Home » PRACTICE IDEAS » Interior Design Practice: Gary McBournie Inc. Interior design by Gary McBounie Inc. from Boston. I liked this style very much, so I will try to find the ways to create similar with products that we can buy in our nearest design stores. His rooms are warm and pleasant. So today we’ll discuss this Palm Beach Residence. This chair is unique and it won’t be easy to find the same. But let’s be optimistic and see what exactly makes it so beautiful. Firstly, the armrests that have nice curves. Secondly, the same elegant curves that are on the chair’s back. Thirdly, the colors that are supported with decorations around the room. The combination of these colors is wise, because white is neutral, and green with blue are natural. I found the chair at HomeDepot that should give the same atmosphere as Gary’s design gives. If you want to be super ideal and similar to the above style then change the color of the seat. But to tell the truth this chair is perfect. Such lamp is not an accent item in this room, but it’s even better because its color is so natural and soft that you don’t even notice this gorgeous touch. The room is in complete harmony and each item is like from the big friendly family. So in this design we follow neutral and soft colors. 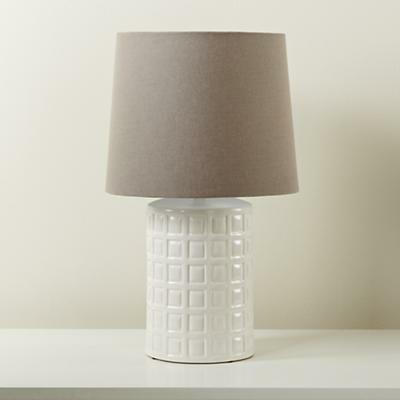 Let’s see what our stores can suggest to create the same look with the lamp. I liked these two lamps. 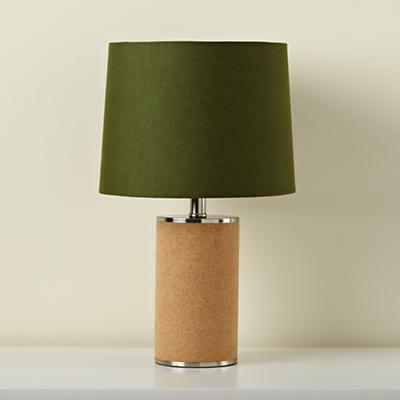 One is more light with interesting geometric base while the other is like a tree with cork base and green shade. Sometimes you take the product and feel how luxurious it is. The candle holders that are used in this interior design are definitely made of silver or bronze and I guess even have their own history. I suggest to spend some money on items that are worth admiring. Yes, you can spend a lot of money to buy such kind antique holders, but you can find some similar candle holder in the stores. LightingCatalogue has very good holders in bronze.